May we all be blessed in this year of 2009.
hey there. 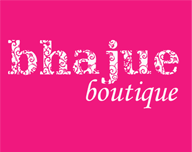 what happened to bhajue boutique? 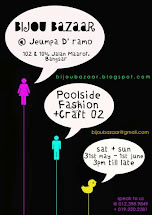 :-( no mor eupdates for so so long and dont see you at flea markets anymore :-( updates pleaseeeee?